Lazada.com.ph Celebrates its Third Year Anniversary with a 3-Day Shopping Extravaganza | Vanity and Everything in Between. 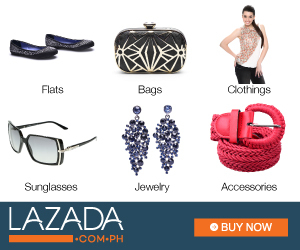 Lazada Philippines, a part of Lazada Group which operates Southeast Asia’s number one online shopping and selling destination, is celebrating its third anniversary this month with three days of sales from 24 to 26 March. In December 2014, Lazada Group’s GMV exceeded US$70 million, supported by the success of the month-long Online Revolution campaign which kicks off annually on 11 November. Its sites and mobile applications saw over 40 million unique visitors during the month of December. This performance is testament to the company’s focus on delivering an effortless, secure and reliable one-stop shopping experience for its customers. I haven't tried to shop at Lazada. 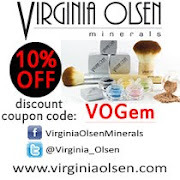 I read some reviews that some of their products are not authentic. I don't know if it is true btw. Some of the reviews I read also said that Lazada has a super slow transaction. I checked their sale items but I didn't got a chance to buy. My friend did her shopping at Lazada because her favorite items are on sale.